In anticipation of the coming snow, I've started to put away some of our outdoor summer activities. 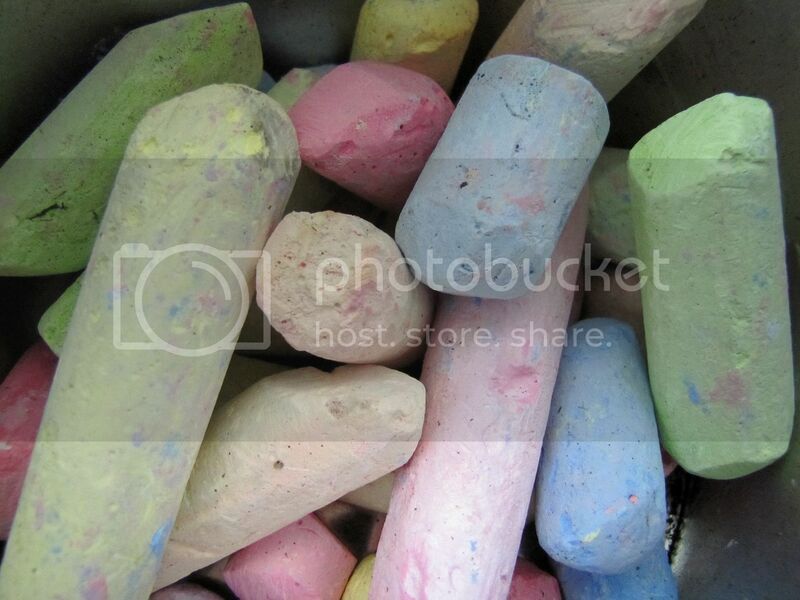 Coming across the obligatory bucket-o-chalk and looking at their sad, tired condition from an entire summer's worth of duty, I debated whether I should bother to store them or just toss them. While considering either option, I started to get a bit sentimental about all the temporary art for both the children and I they have facilitated. Certainly they can still be used in some capacity? 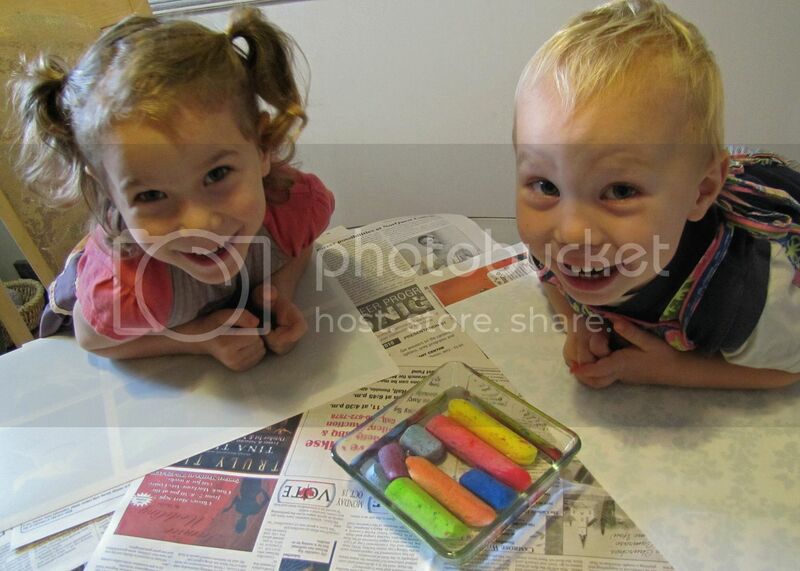 I began looking for a way to neatly incorporate our chalk with our indoor art projects. 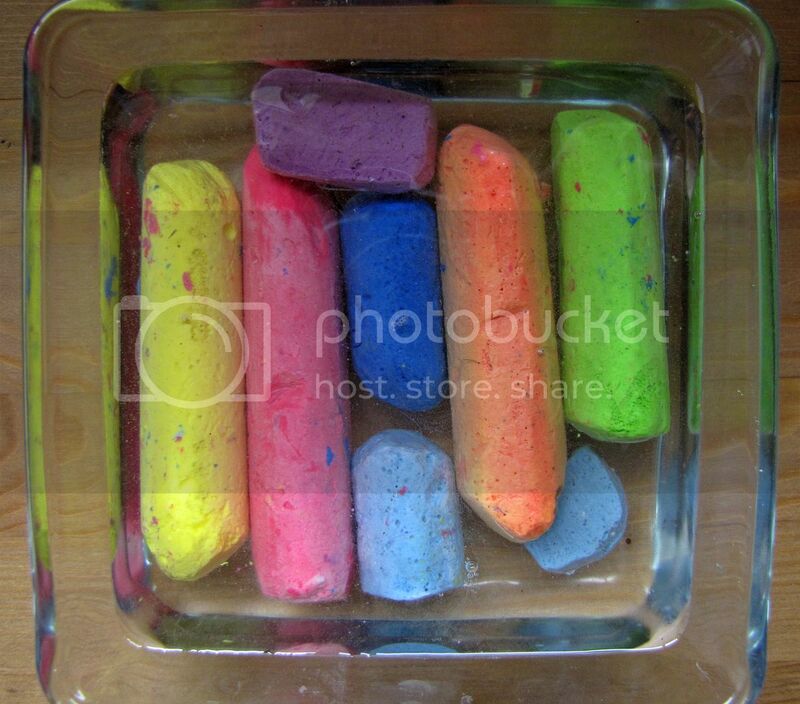 Select your chalk and place in a shallow container. 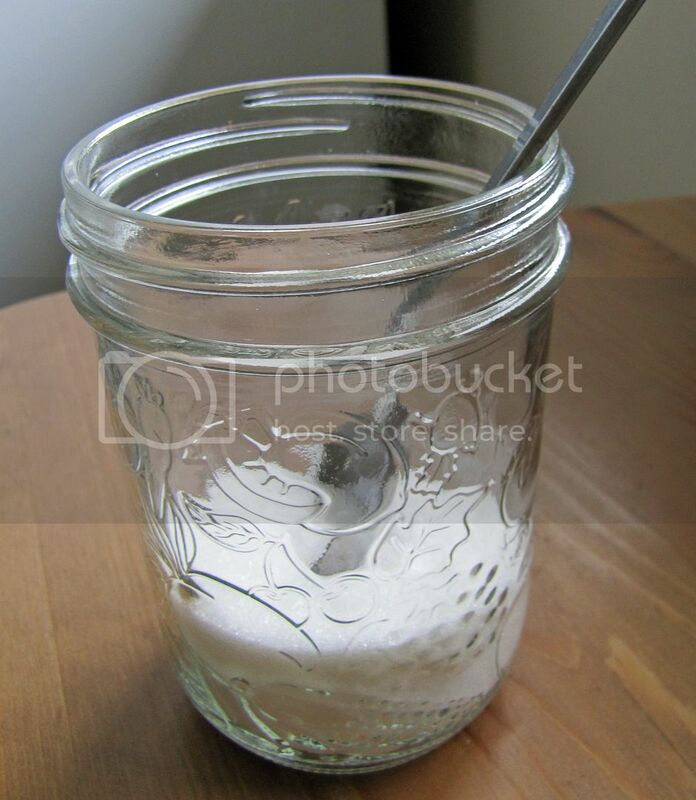 Scoop 6 to 8 Tbsps of sugar in a glass. Add water and dissolve sugar. 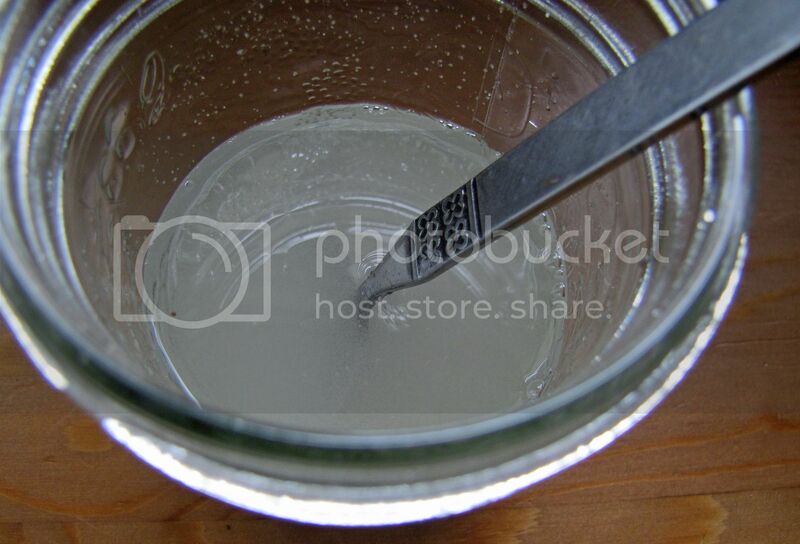 Pour sugar water into shallow container with chalk. 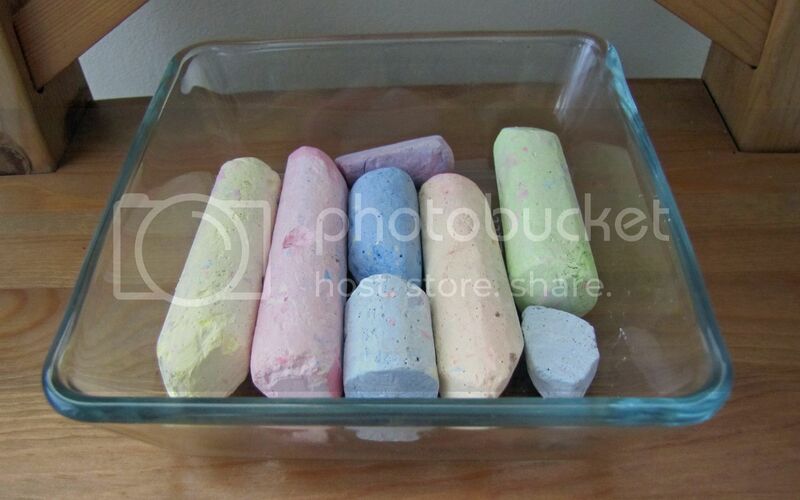 Soak chalk for 15 minutes. Gather up artists and paper. 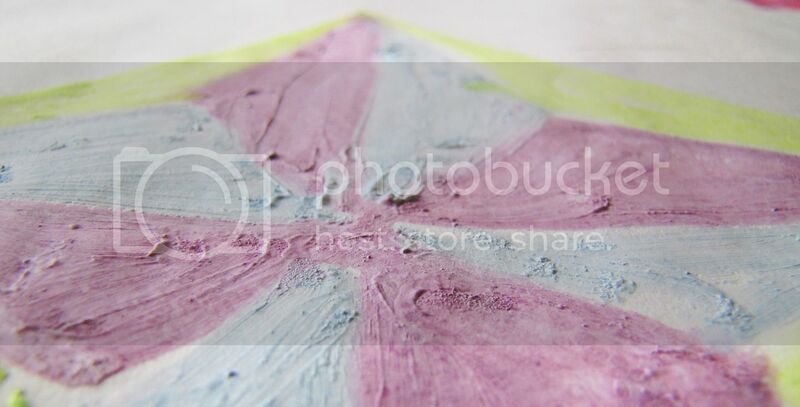 The best paper to use is a heavier weight with a bit of texture. A rough all purpose or watercolour paper works well. 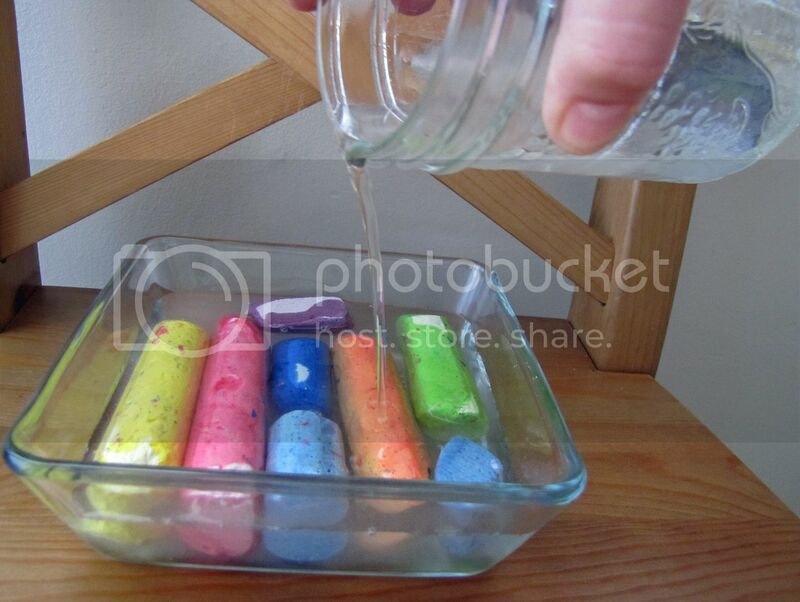 The chalk can be used still soaking from the container or allowed to dry to damp. The chalk goes on sort of like a hard oil pastel. 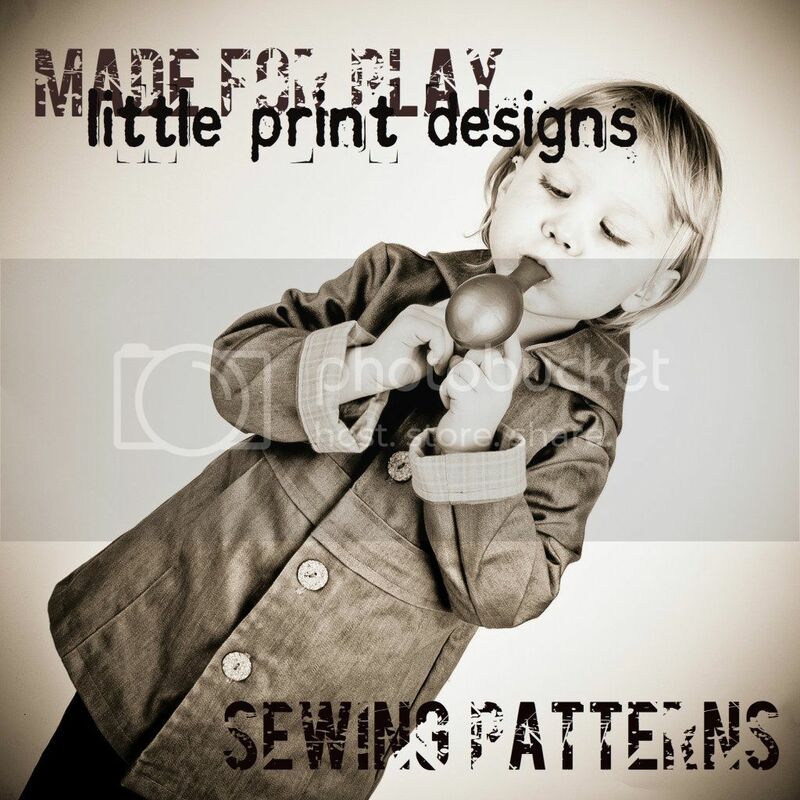 Warning: the sugar does make this activity quite sticky. My kids are particular about messy hands and had to stop to rinse them off periodically. 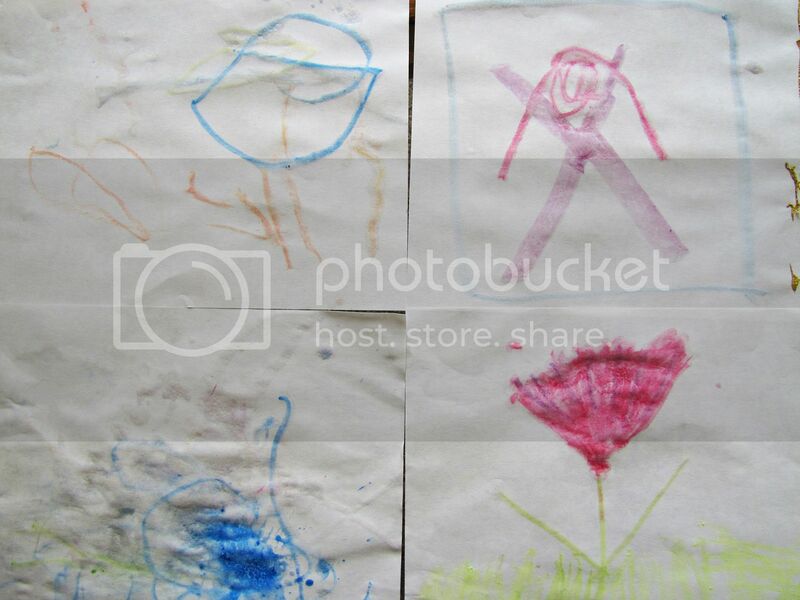 The finished pictures turned quite pale, consistent with the original colour of the chalk. 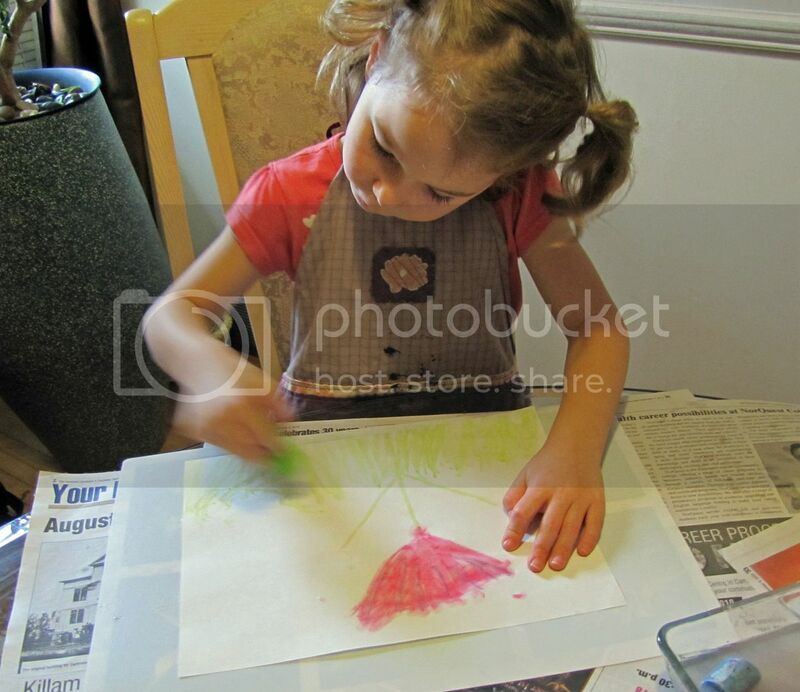 For bolder hued drawings, a brilliantly coloured chalk will be necessary. 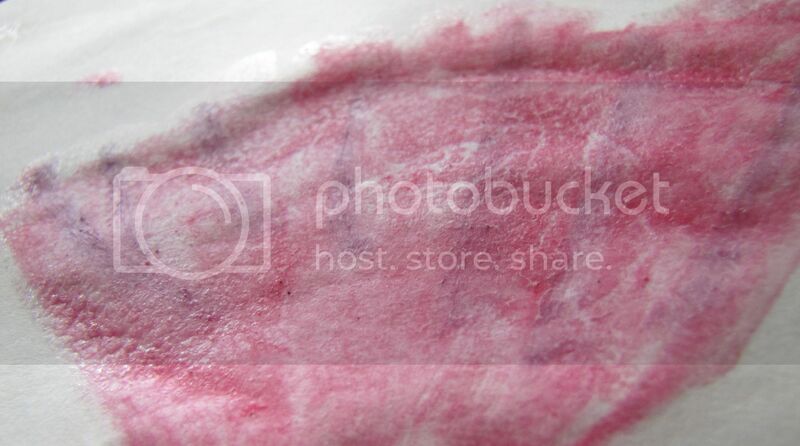 An interesting effect of using the chalk still soaping wet from the sugar water is the sugar residue left on the painting. Smootch was quite pleased with her shimmery flower. Chalk dried to merely damp was more textured and painted like. 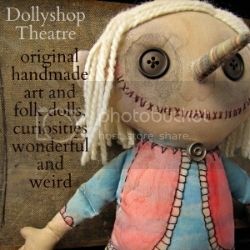 I hope you'll share some more art projects from that amazing sounding book! Good luck with your upcoming move! Love it. Now I just have to buy some new chalks. 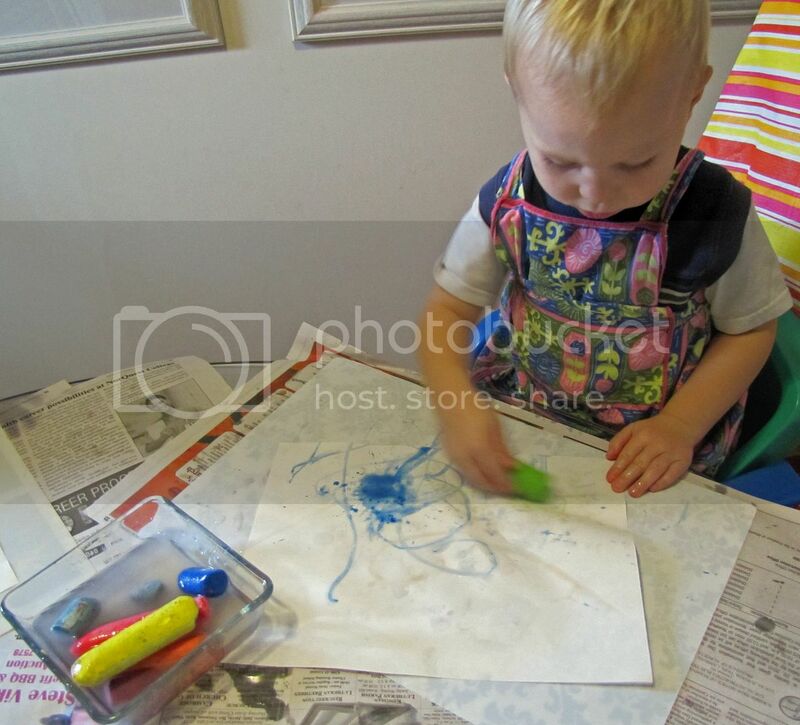 The kids like to grind ours into dust in the garden, rather than actually drawing with them!